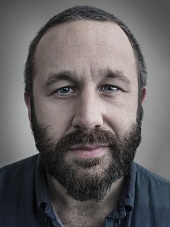 Irish actor Chris O'Dowd got his start on the British TV series 'The IT Crowd'. He is best known to American moviegoers for his role in Bridesmaids. O'Dowd followed up with roles in Friends with Kids, The Sapphires and Cuban Fury.